Congratulations go out this week to Stacy Lewis for winning the Cambia Portland Classic. For those who may have missed it, here is the link to my recap. This week the LPGA travels to the state on Indiana for the playing of the Women in Tech Championship Presented by Guggenheim. This is the inaugural playing of this event, and it will be played in and around the famed oval racetrack. My strength of field rating is 52%. Thirty-one of the top 50 players from the LPGA Priority List, and twenty of the top 50 players from the Rolex Rankings will be teeing it up. Star players teeing it up this week include: Lexi Thompson, Lydia Ko, Brooke Henderson, Sei Young Kim, and Anna Nordqvist. Players skipping the event this week include: So Yeon Ryu, Sung Hyun Park, Ariya Jutanugarn, In Gee Chun, and Shanshan Feng. This is a three day event this year only! It will start on Thursday and end on Saturday. "The $2 million tournament will be played from Sept. 7-9, giving the world's top female golfers the incentive to come to Indy and still have time to travel to France for the season’s final major, the Sept. 14-17 Evian Championship." "Alternative date options will be considered by LPGA officials and tournament organizers for future years with a time frame that suits both the LPGA travel schedule and the Indianapolis sporting calendar while also allowing for four rounds of competition." Lexi Thompson - Highest ranked player in field could close in on #1 position. Lydia Ko - Second highest ranked player in field has not been playing well. Brooke Henderson - Has moved up to #4 on this year's money list. Anna Nordqvist - Should beat up on this field. Stacy Lewis - New found confidence? Gerina Piller - Coming off top 5 finish. Angel Yin - Nobody is really a longshot in this mediocre field. Chella Choi - Could sneak in this week. The LPGA announced that the Kingsmill Championship contract has been extended three more years, through the year 2020. Brittany Altomare's 3rd place finish this past week was the best finish in her career. The win by Stacy Lewis was the 5th win by a USA player this season. They only had two all of last year. Ai Miyazato played her final tournament on American soil. She went out in style with a 5th place finish. It was her first top ten in 30 tournaments. Not much movement this week. Sung Hyun Park (although she was idle) sneaks into the #2 position. 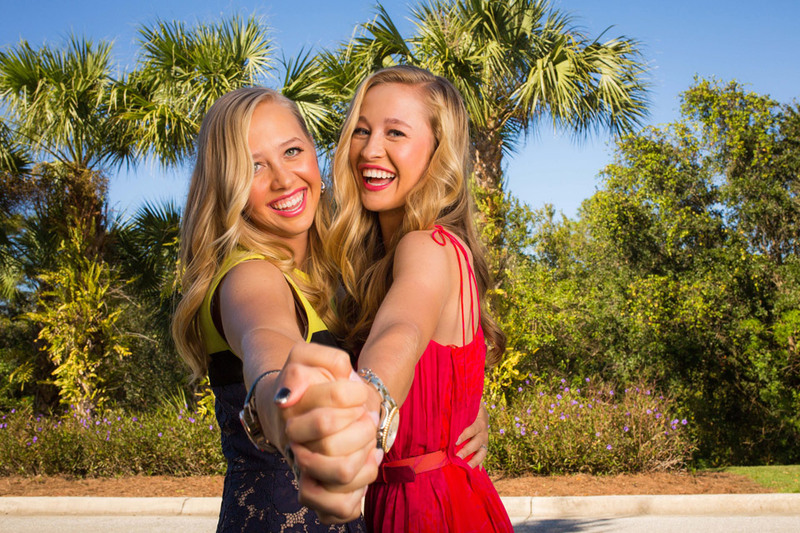 Stacy Lewis moves up a couple of spots to #16, while Brittany Altomare leaps up from #126 to #98. 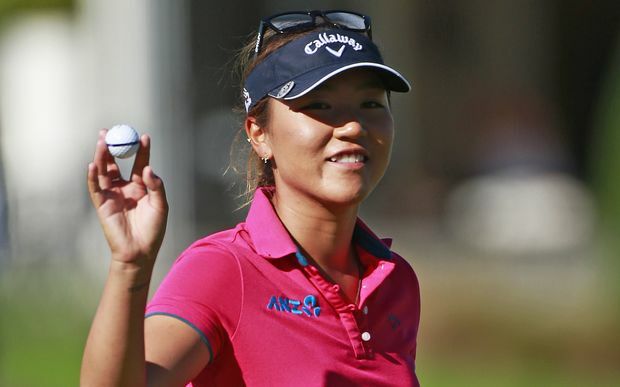 Lydia Ko drops yet another spot to #8. Lexi Thompson takes over the lead with 2,692 points. She is follwed by So Yeon Ryu with 2,652 and Sung Hyun Park with 2,563. 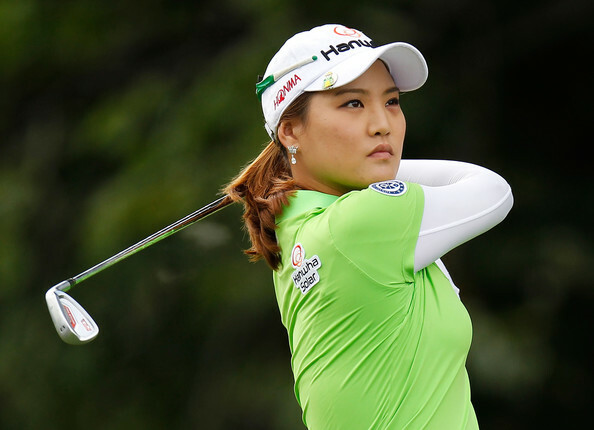 In Gee Chun finished in 2nd place for the fifth time this year. Lexi Thompson also has 5 second place finishes. Jane Park's 9th place finish was her 2nd consecutive top ten finish. Na Yeon Choi has failed to finish better than 43rd place in any of her 16 starts this season, missing 10 cuts. 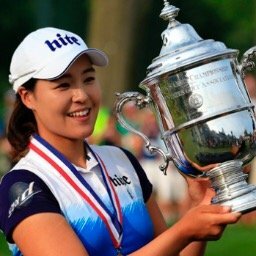 Who holds the record for winning the Vare Trophy with the lowest per round average in LPGA history?